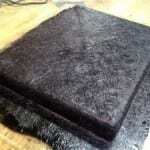 We have the experience to build or repair any mold and lamination projects that you may have. From a complete and simple repair to complete mold-making and production, no molds and lamination job too big or small. 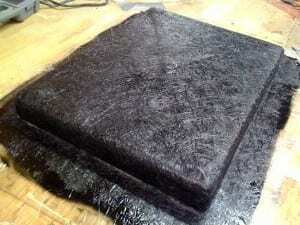 Fiberglass work is done in house or on site and we warranty all of our work. We have 40 plus years of experience in all types of fiberglass Molds & laminations, we continue to service our customers from the North Central Washington area including Wenatchee, Cashmere, Crescent Bar, Lake Chelan, and the entire Washington state area with premium mold and laminations repair and care. We can handle everything from that small molds and laminations to large scale production jobs. Contact us today for more information.